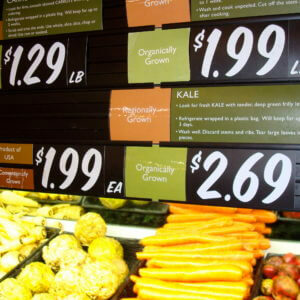 Higher prices and uncertain benefits: Are organic foods worth it? 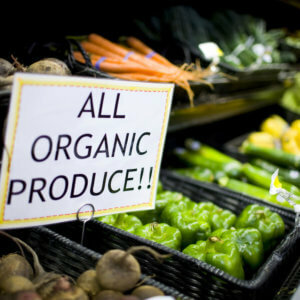 ‘Substantial equivalence’: Are GMOs as safe as other conventional and organic foods? But the view that small changes resulting from genetic engineering are meaningful is not well supported by the science or by independent scientists. In 2016, an Indian research team reported that they found 11 genetic differences between a form of rice genetically modified to express the bacterial blight-resistant Xa21 gene and a non-transgenic rice strain. But they reported no significant nutritional differences. The view of GMO critics is that any change can have unintended consequences—which is true, sort of. Conventional breeding mixes genes in novel ways, and mutagenized crops, which are created by blowing out the chromosomes of seeds over many years using chemical or radiation to create a novel product randomly—like sweet grapefruits (which can be sold as organic foods), carry tens or hundreds of thousands of random mutations. Genetic engineering changes at most a handful of genes and related proteins—and scientists track them. 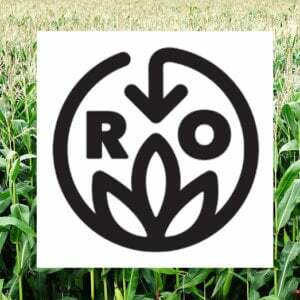 Are unintended consequences possible with GE foods? Of course. 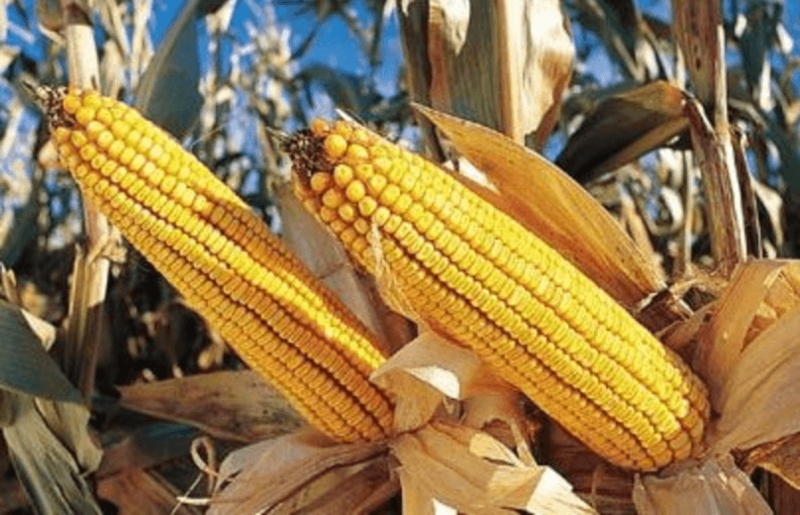 But the scientific consensus, endorsed by many independent science groups in Europe, North America, and Asia, is that food grown from genetically engineered seeds are as safe as non-GMO food—and least likely to cause unintended consequences. Studies agree that the substantially equivalent rule is clearly flawed. Health studies have pointed to concern over GMO usage, both for human and animal consumption, yet substantial equivalence is still the status quo. These findings bring up a new stream of questions. 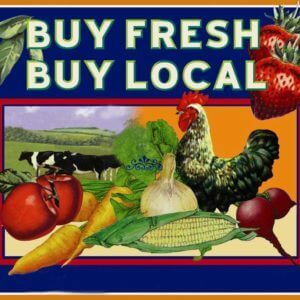 Since independent studies show how GMOs damage the environment and the ill effects GMOs have on animal health, why does our government think substantial equivalence works? The studies they cite are all by Séralini or a cadre of activist scientists, such as Judy Carman who has produced a much-derided study “proving” that GMO animal feed inflames the stomachs of animals—many of whom have websites overseen by the same anti-biotechnology outfit that runs GMOInside. The activists also misstate how the US government uses the term “substantial equivalence.” The concept arose from the US government’s requirement to assess the safety of new food products (as well as medical devices or generic and biosimilar drugs). It’s not an assumption, but the result of extensive testing. 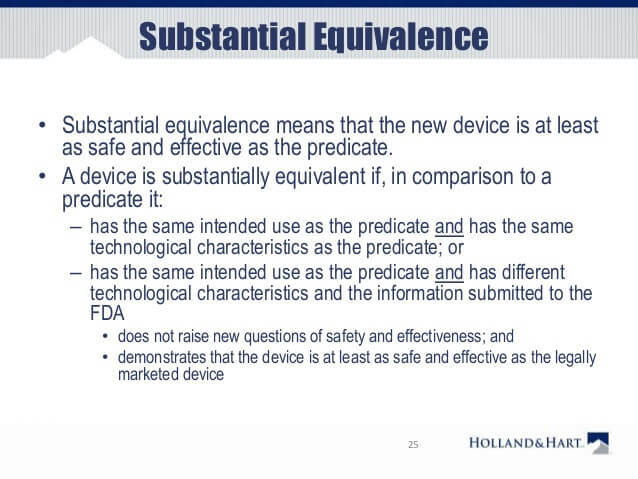 “Substantial equivalence” has been applied to foods since 1993; previously, the FDA used the concept to approve medical devices. To get FDA approval, known as a 510K, the manufacturers had to show that their new product worked essentially like existing, already approved products, among other requirements. It was later extended to cover foods because plants vary a lot, including from plant to plant. It doesn’t matter whether a plant is conventionally or organically grown, is transgenic (has ‘foreign’ genes) or cisgenic (does not), or was breed using newer, gene editing techniques such as CRISPR-Cas9. This variation could have occurred as an evolutionary process or may have arisen from breeding techniques. And plants can vary in their variations. 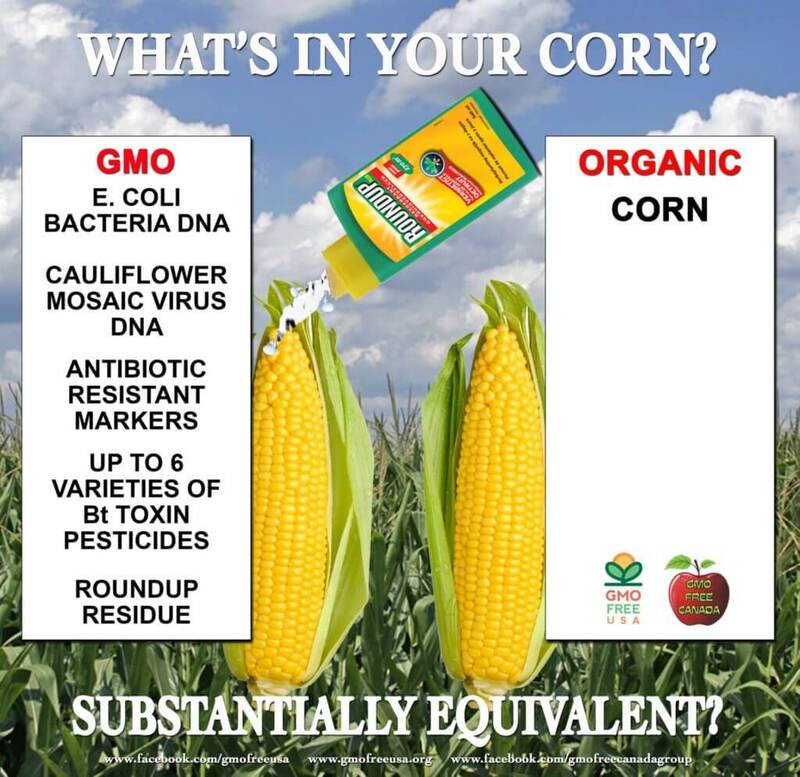 Corn, for example, contains more nucleotide polymorphisms (small variations in gene sequence) than a tomato. USDA scientist Owen Hoekenga, in an important 2008 paper, wrote that the variation in corn is so high that “two maize varieties may be as different from each other as humans are from chimpanzees on the DNA level.” But these varieties can still be considered “substantially equivalent”—because, in fact, they are in all the ways scientists consider meaningful—whether it impacts body functions in unique ways or alters its nutritional content. If I use a microarray (test) to find similarly and differentially expressed genes in two genetically identical plants grown in slightly different environments, I will find some genes that have significantly different expression. Similarly, plants of different varieties grown in the same environment will have different gene expression profiles. These could be “substantially equivalent,” too. But not based solely on genetic profiles. Determining “substantial equivalence” depends first on establishing the extent of this range of variation in a given plant. So, existing data is examined for original crop variation, and then a new trans- or cisgenic crop is compared along the same metrics. If the new crop lies within that original range of variation, then it is “substantially equivalent.” Note that even after a finding of substantial equivalence a new GE crops still most go through extensive testing, with the government reviewing reams of data before a crop is introduced—a process covering on average seven years and $135 million. Opponents of the substantial equivalence concept (which include some EU member states as Europeans do not use this concept in its regulation of GE crops) object to this standard because there’s no clear statistical “hard” basis and no quantitative range of effects (such as a standard deviation, or p-value) that determines the border of “equivalent.” Furthermore, they claim there is no way to predict unintended (or unexpected) surprise effects. However, there are statistical analyses that are increasingly used to establish substantial equivalence. Modern analytical equipment, including liquid/gas chromatography and mass spectrometry, and “lab on a chip” microarrays, are very effective at detecting chemical changes in food. Also, the process of mutagenesis, which is accepted in organic and other plant breeding, can also be used to determine genetic changes. All these methods are resulting in the accumulation of more and more data, which is available to anybody developing a new food product. Community standards, such as the MIAME (minimum information about a microarray experiment), and MIAPE (minimum information about a proteomics experiment), have been developed to determine what’s needed to ensure safety as much as possible. Just as biology is adaptable in often-predictable ways, so is regulation. “Substantial equivalence” isn’t anything new by itself. The regulator standard is now, nearly 25 years old; it serves as just one part of the evaluation of food safety. Jon Entine, executive director of the Genetic Literacy Project, has been a journalist for more than 40 years, as a writer, network television news producer and author of seven books, four on genetics and risk. BIO. Follow him on Twitter @JonEntine. A version of this story was originally published at the GLP in October 2016.